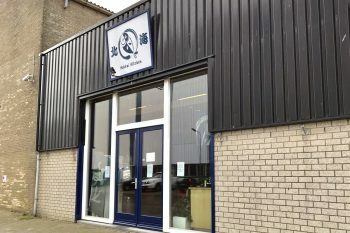 Formerly known as Japanse Winkel DANK founded in 1987, the Japanese supermarket now carries the name of Japanese Delicatessen Atariya still located and catering for the local community as it has for over thirty years in Buitenveldert, Amstelveen. 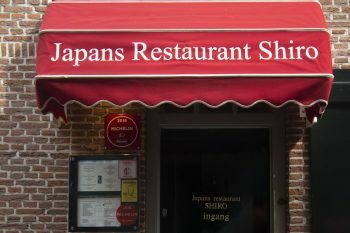 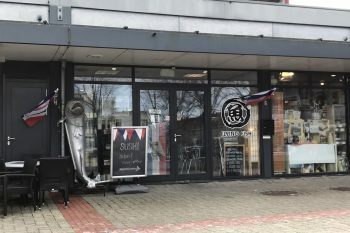 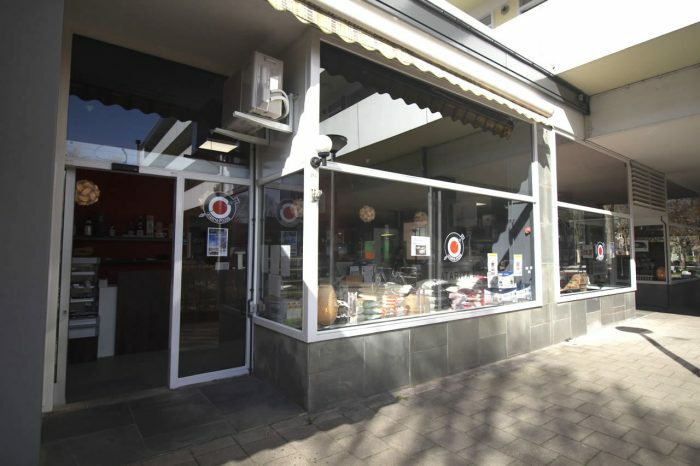 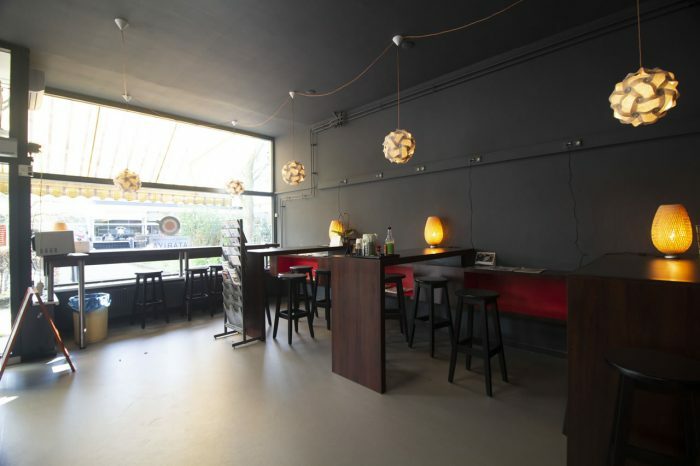 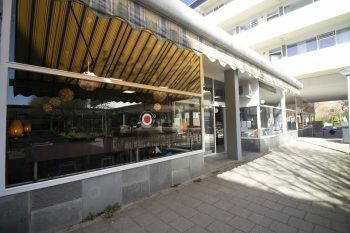 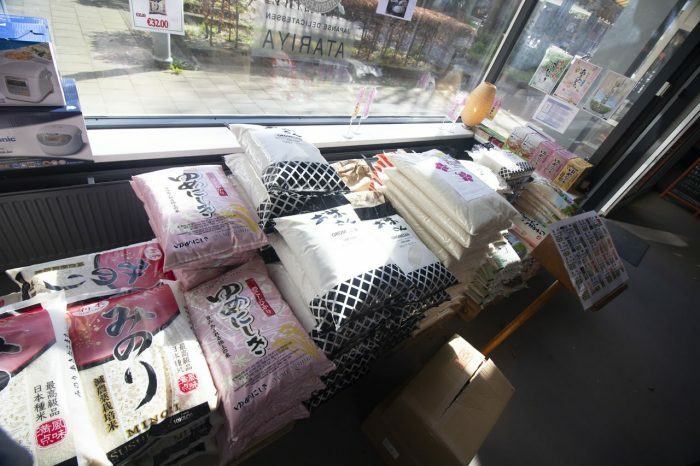 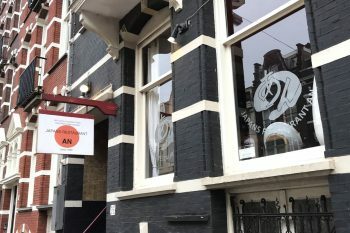 In 2017 Atariya Foods B.V., the importer and distributor of Japanese foods and ingredients supplying to over hundred restaurants and retail shops in the Netherlands, acquired the shop. 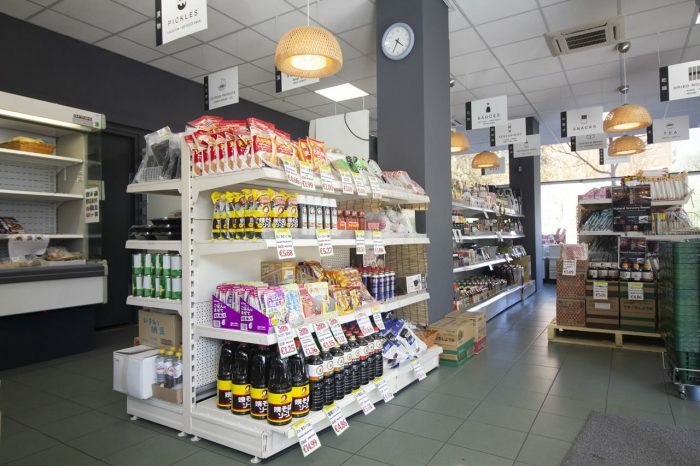 Renovations and extensions took place to give the shop a new feeling. 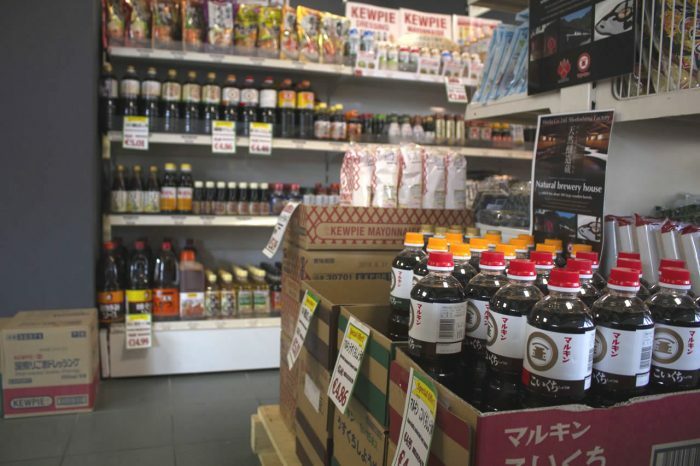 Atariya offers a wide range of food and household products from Japan. 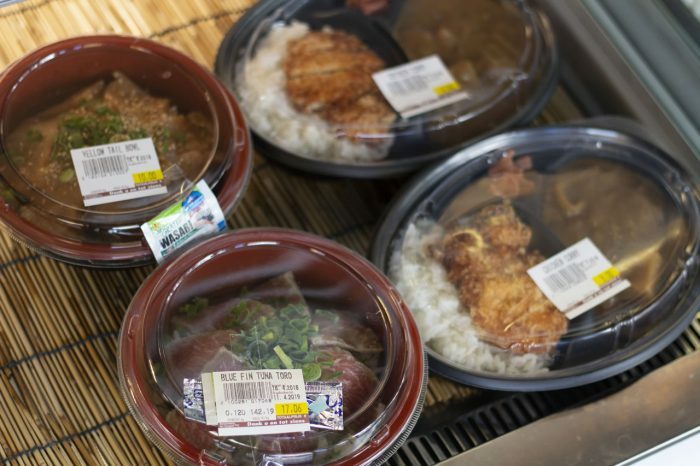 From instant ramen noodle soup to raw and frozen food, you can make Japanese food by yourself and recreate Japanese lifestyle in the kitchen and on the table. 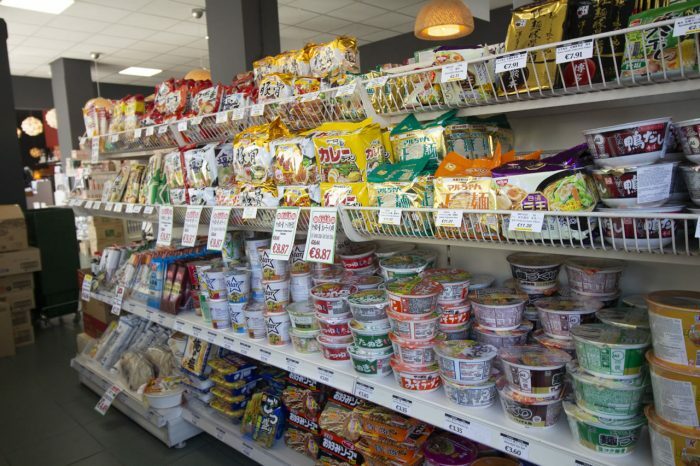 “As you can see, we pride ourselves on the most comprehensive selection of rice and soy sauce,” explains Mr Go Hashimoto, the president of both the wholesaler and the shop. 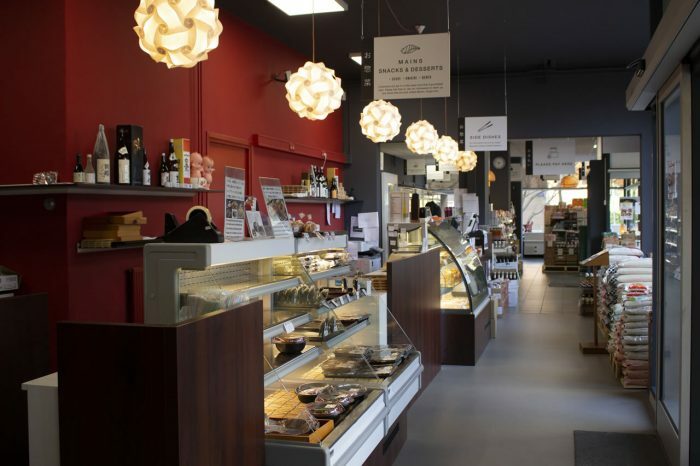 “Delicatessen is our other specialty. 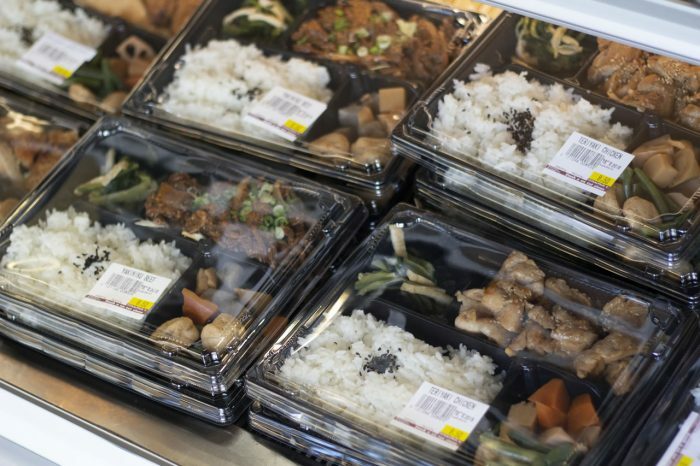 Korokke (Japanese croquette), yakitori (skewered chicken), bento (traditional meal box with rice), gyūdon (rice bowl with beef), onigiri (rice balls) with salmon or seaweed. 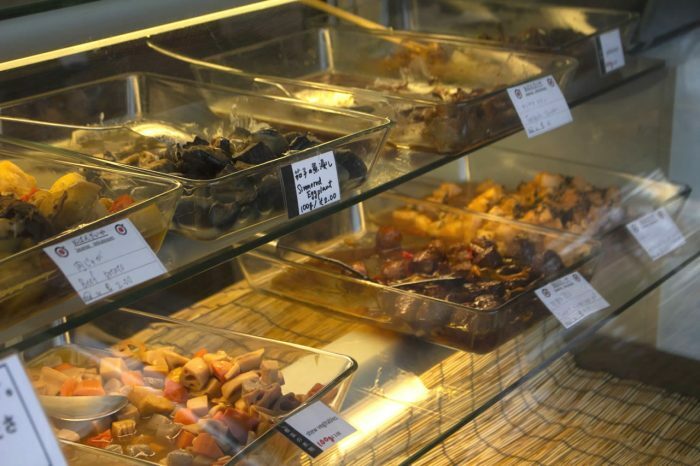 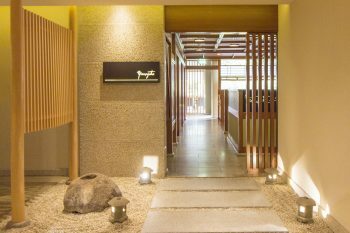 Everything is freshly hand made by our Japanese cooking staff in our own kitchen just behind the showcase,” he says proudly.